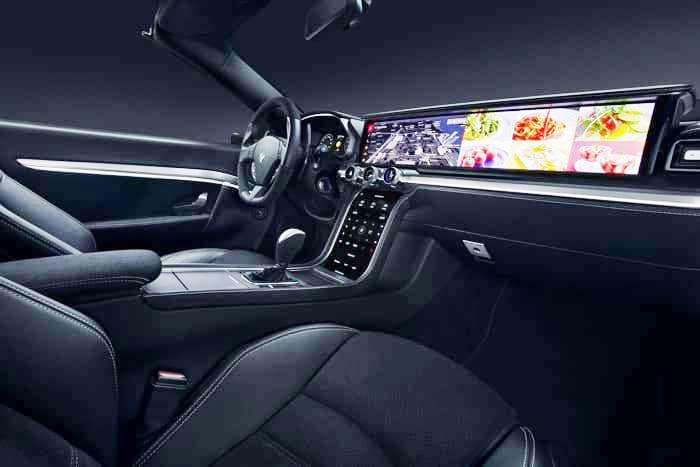 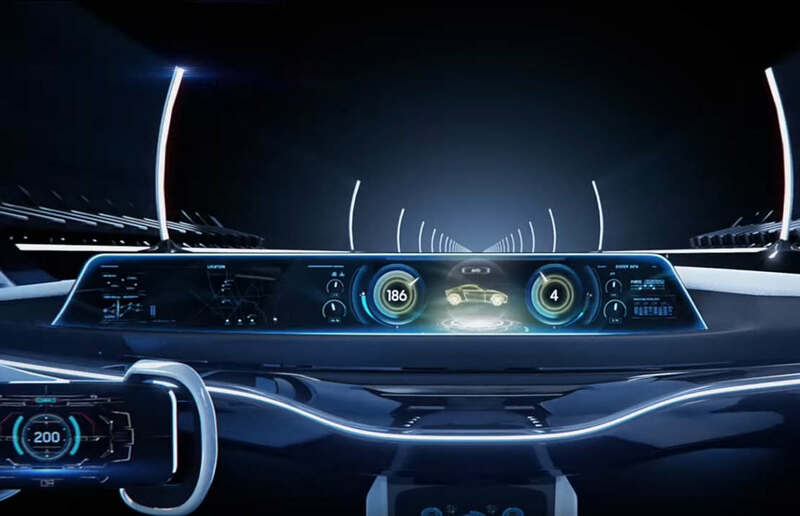 Samsung Automotive Memory Solution: Safe autonomous driving starts from essential memory components. 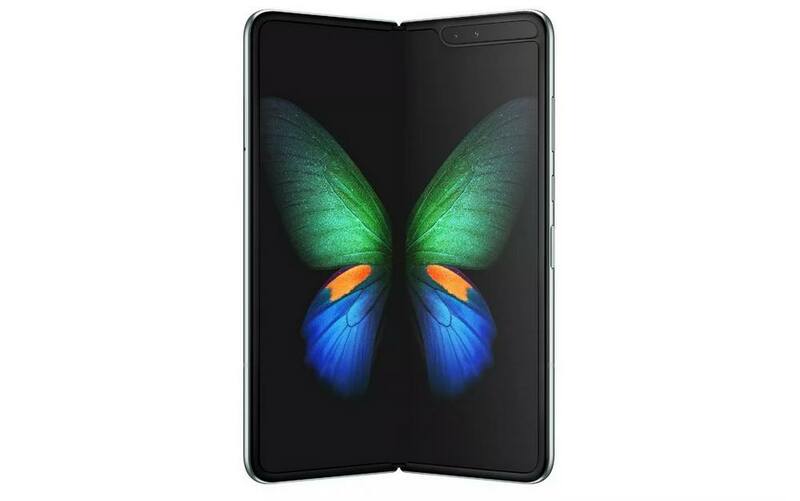 Samsung’s $1,980 folding phone the Galaxy Fold is here, with 7.3-inch bendable screen and six cameras. 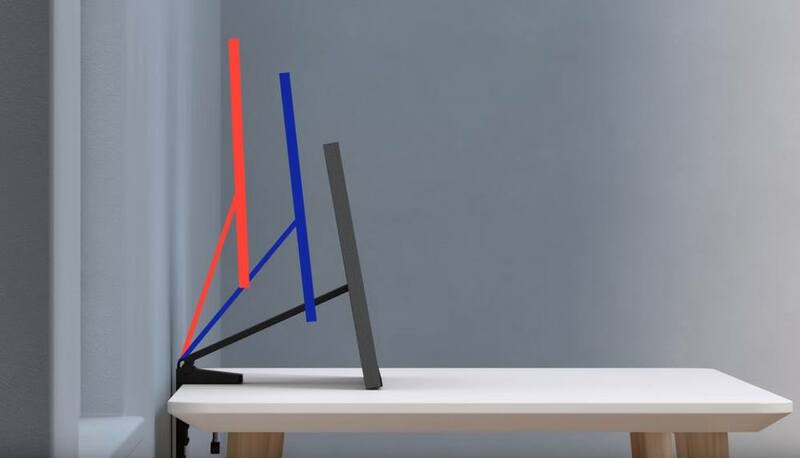 Samsung Space Monitor (SR75), a new sleek monitor, with no messy cables, taking up almost no space. 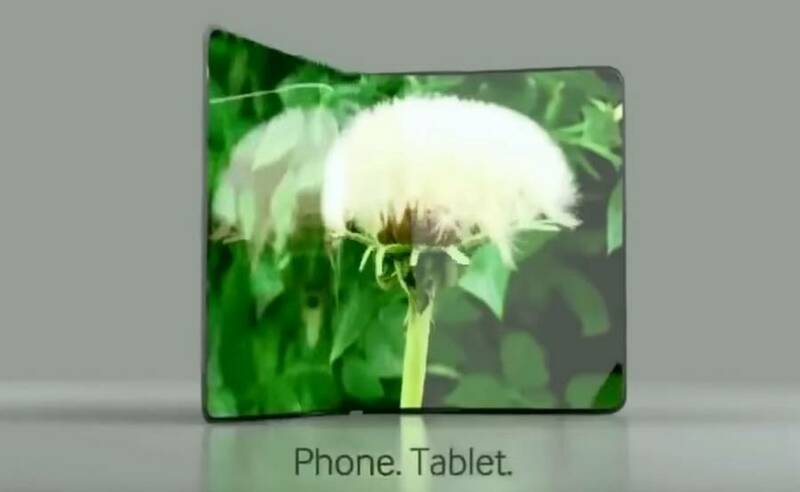 Samsung’s unbreakable OLED display for smartphones has been certified. 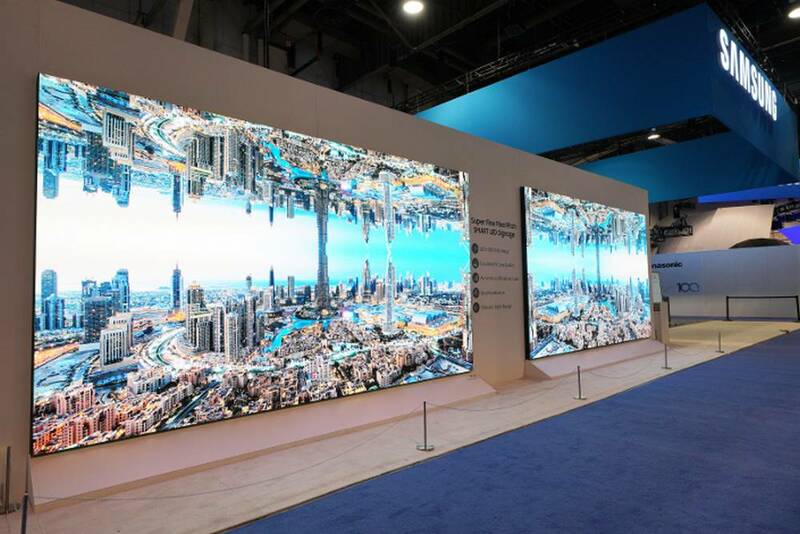 Samsung unveiled at InfoComm 2018 The Wall Professional, giant MicroLED display. 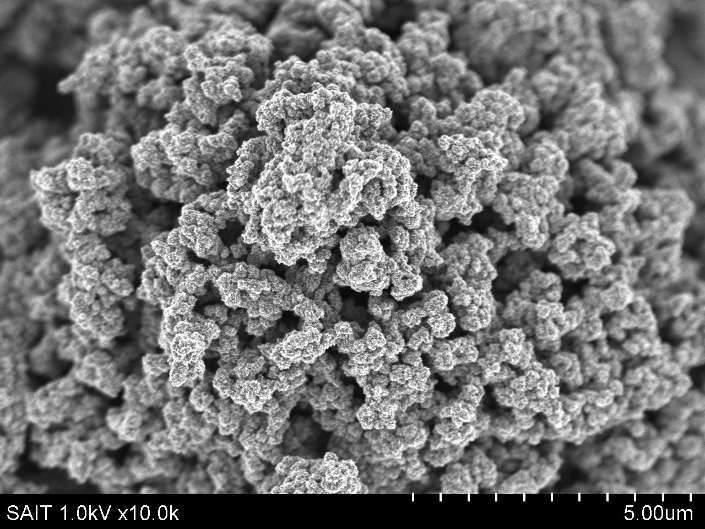 Samsung develops a new graphene battery that can be fully charged 5 times faster than today’s ones. 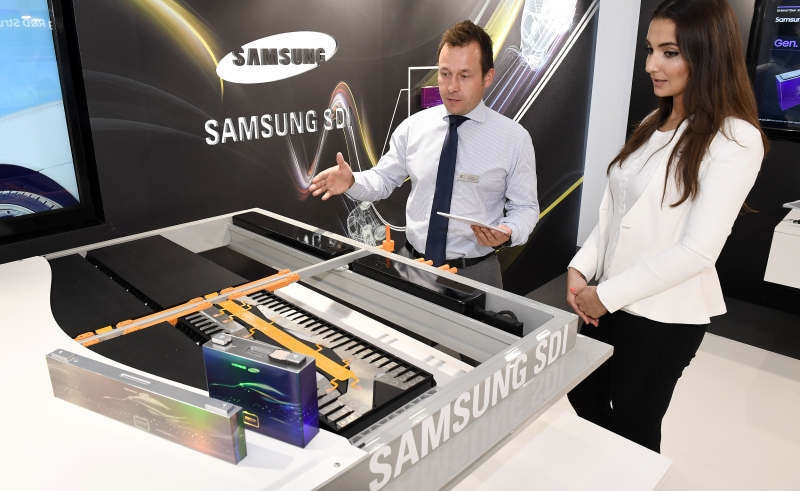 Samsung’s new electric car batteries extend range to 600-700 kilometers. 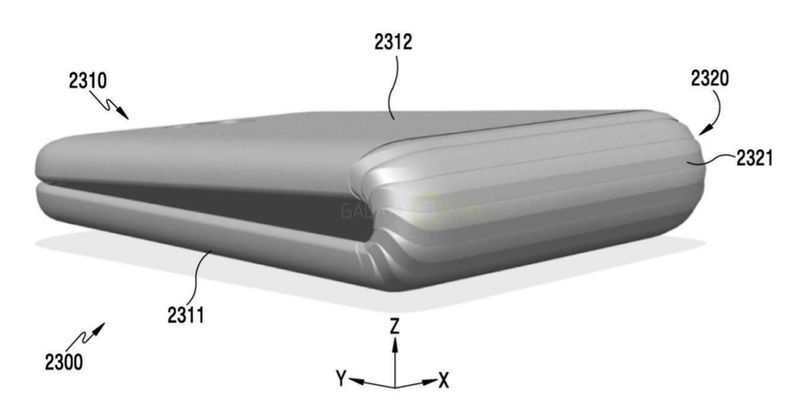 Samsung’s planning to release a foldable smartphone, that could redefine the entire phone industry. 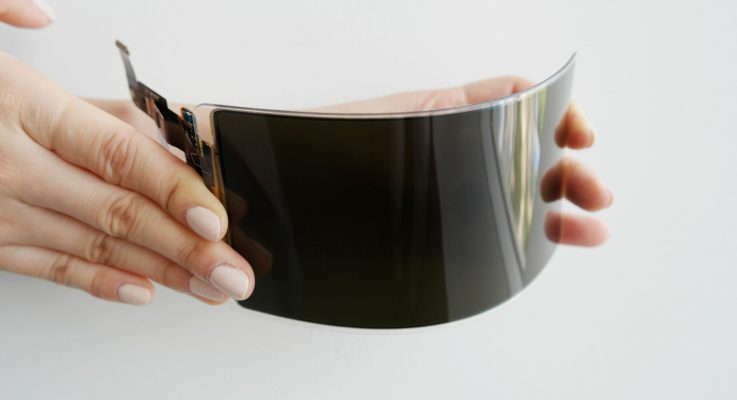 Samsung has filed a patent for a smartphone with a flexible screen, that could be folded in half.